So far, I have been very impressed with the Spring/Summer 2011 advertising campaigns I’ve managed to sneak a look at. Some of my favourites so far have been Calvin Klein White Label, Leighton Meester for Misson and DKNY Jeans. However, I have just stumbled across my new favourite in the form of D&G’s new Spring 2011 floral inspired campaign. Just browsing through the shots, I can almost feel the sunshine warming my skin and the smell of a burning BBQ filling the air! The collection has taken inspiration from the 70’s era, with wide wide-leg trousers, floaty sleeves and a slight hippy, care-free style leading the way. Prints include floral, ditsy and gingham, with key pieces being flower printed playsuits and denim tops. Platform sandals covered in material feature prints taken from the clothing, with a colour palette of sunshine yellows, deep reds and rose pinks. 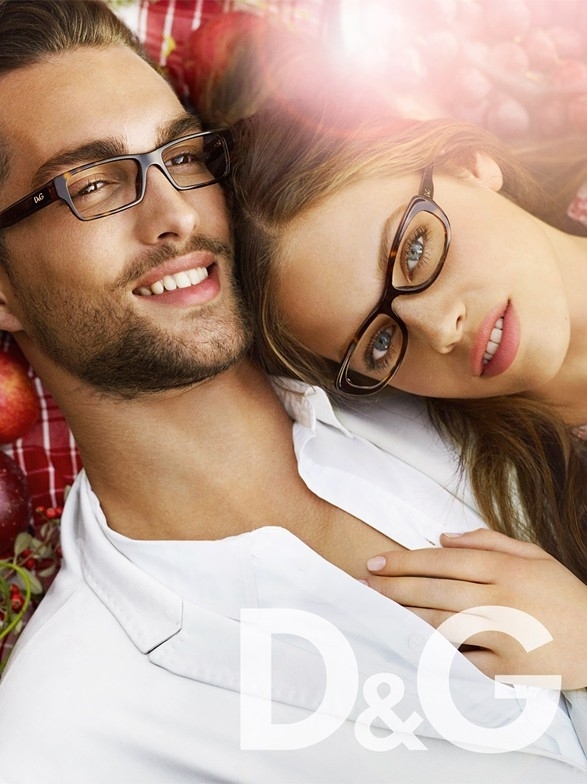 The Spring 2011 D&G men’s collection is also a fabulous array of trends, with a combination of gingham and stripe being the main focus. Jeans are of a soft, pale blue denim, shirts have a feminine feel with floral and leave motifs, and jackets are crisp and white. Altogether, the look is fresh and clean, with shorts and trousers rolled up and paired with white plimsoles. I cannot wait until this advertising campaign appears in the media. Let the perfect Spring time begin! i wanna go on a picnic now in the checked playsuit !